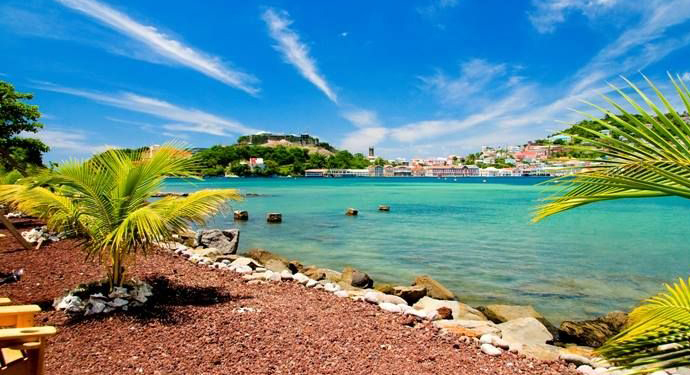 The excitement is building in Grenada, in preparation for the second Pure Grenada Music Festival. International and local artists hit the Music Festival Village Stage from Friday May 5th – Sunday May 7th. The event will be of Pure mind and body, as Grenada continues to promote itself as a Pure destination, offering Pure experiences, in a Pure setting. This philosophy continues in the Music Festival’s approach to the music by “Not filtering out of certain music genres. If it has integrity – if it is ‘pure’ music – we will include it”. As Grenada is still a developing nation, and so is it’s young talent, which need nurturing. Through the Music and Beyond non-profit organization, donations are accepted to help build and nurture the young music talents of Grenada. All profits from the Festival will be donated to Music and Beyond. You too can donate to the organization through the Music Festival website HERE. Your help can ensure the musical development in Grenada, especially for the young rising talents, who are desperate for just the opportunity. Another part of keeping the Grenada Music Festival, Pure, is to commit to ‘Going Green’. The Festival organizers have partnered up with Green Vendors, Services and Food Vendors. All trash generated, will have a recycle follow up. Participants to the Festival will also be encouraged to a ‘take-in take-out’ trash policy. All in an effort to offset any harmful impact on Grenada’s natural beauty. With the entertainment all lined up, the balance is staying in the laid back, bare foot setting of Laluna. Start your day with yoga in our beachfront yoga pavilion, then a healthy breakfast, with ingredients from our Organic Garden. Waste away your day, slumming on comfortable Balinese style beach chairs, snorkeling, taking out the hobie cat, stand up paddle board, or any other chilled out activates that our water sports offers. 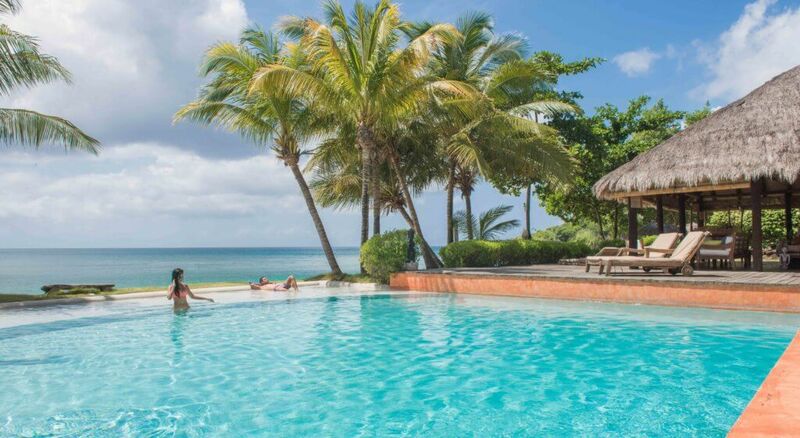 Or just relax by the pool on the beach humming the day away. To Book your stay with us, check out our rates and contact [email protected] .